Take a peek at our new Kubrick inspired video for NEVER LET YOU GO. Love is a hostage, or are you a hostage of love? DOP Chris Robinson, dir by Jep and Dep, edited by Darren Cross. Taken from our second album THEY’VE BEEN CALLED, available on digital, cd and vinyl formats. Peter Milton Walsh (The Apartments) support and our new film clip HURT ME | HURT YOU. We recently had the pleasure to support one of our favourite Australian song writers Peter Milton Walsh of the Apartments. Jess (Jep) also had the honour of singing guest vocals on three of their beautiful songs on the night at the special one off Sydney performance before they head of on tour to our beloved Paris. You must check out their music- HERE is great place to start, a modern masterpiece if we don’t say ourselves. Today we published our new filmclip HURT ME | HURT YOU which is taken from our most recent album ‘THEY’VEBEENCALLED’ available on digital, cd and vinyl HERE. Please have a look and share if you feel inclined! Jep and Dep next show- an intimate show in Marrickville. No Drums Records presents local Ethereal folk duo Jep and Dep live in Marrickville at the intimate Acoustique Lounge (LVL1) at LazyBones Lounge Marrickville on the evening of Sunday 18th March from 5pm. Recently releasing their second album ‘THEY’VEBEENCALLED’ Jep and Dep will play an intimate, no nonsense folk show that promises to be an fine evening of music and song, recently supporting Blackeyed Susans, Jessica Pratt, LOW, Jen Cloher, Mirel Wagner and Aldous Harding to name a few. Special supports to be announced soon. Lune Cassee Reve – the new Jep and Dep single. 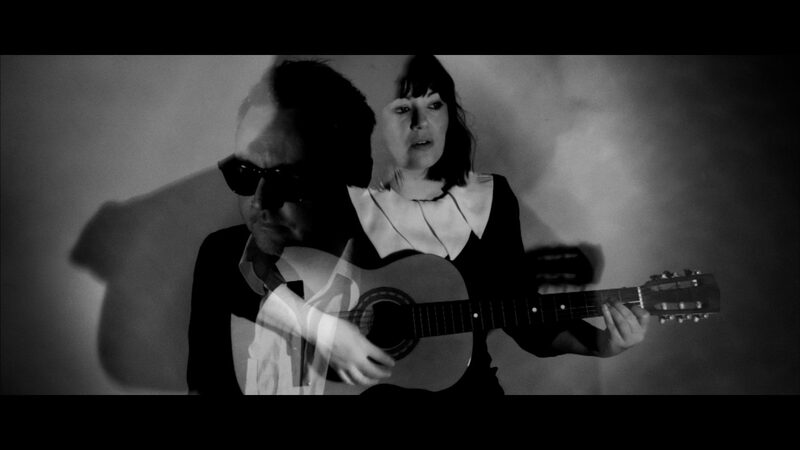 Excitedly we have just completed our new clip for our latest single “LUNE CASSEE REVE”. The song is taken from our latest album ‘THEY’VEBEENCALLED’ available on Vinyl and CD exclusively from our bandcamp store HERE. Our New single HELPLESS CITY written/dir/edited by JEP and DEP and filmed by Cinemair Aerial Photography. Taken from new album THEY’VEBEENCALLED.